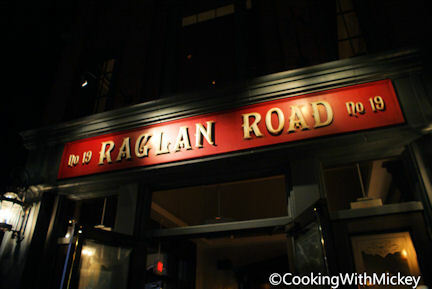 You can't get anymore Irish than Raglan Road. Everything here is from Ireland! Enjoy Irish food, drinks, music and dancing.